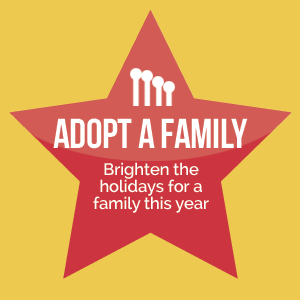 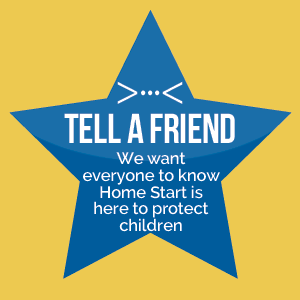 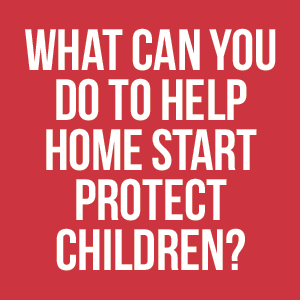 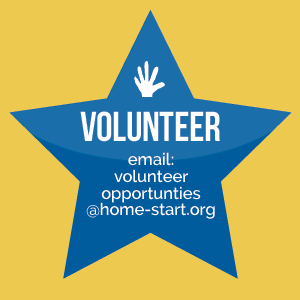 There are many ways you can help support Home Start’s mission. 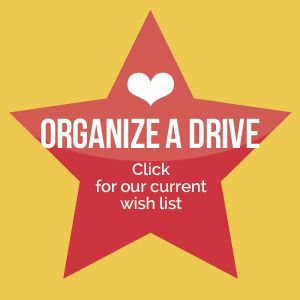 Donating, attending an event, volunteering for a committee, connecting online, and even shopping at out Thrift Boutique are all ways you can make a difference. 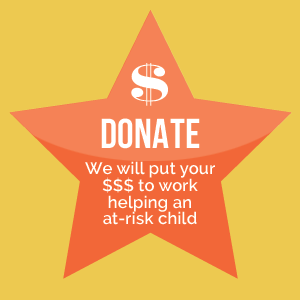 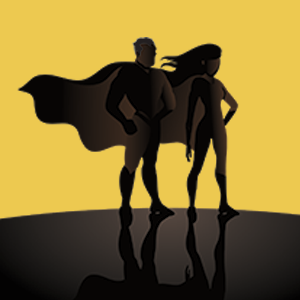 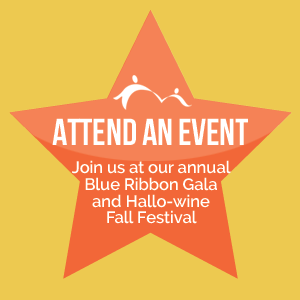 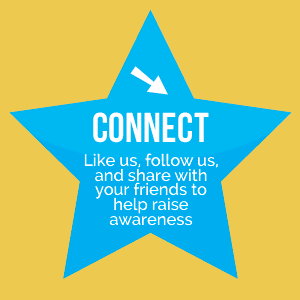 No matter how you get involved, you will be providing support to an at-risk child, right here in San Diego.